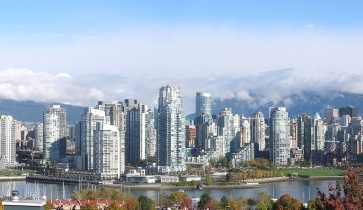 See you soon in Vancouver! 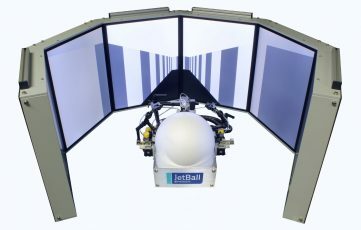 The Jetball is an air-cushioned spherical treadmill which allows an animal to navigate in a virtual environment. 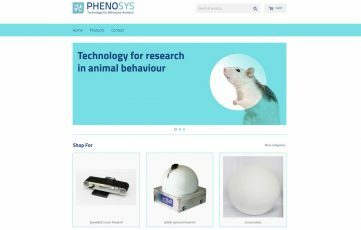 Visit our online store for basic components and consumables. Benefit from online savings and fast shipping. 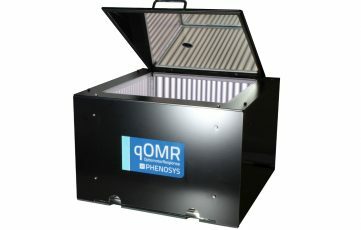 Quantitative Optomotor Response System (qOMR) for automatically measuring visually evoked head movements.